Units of the Syrian Arab Army regained on Sunday full control over four new villages in Hama northeastern countryside. 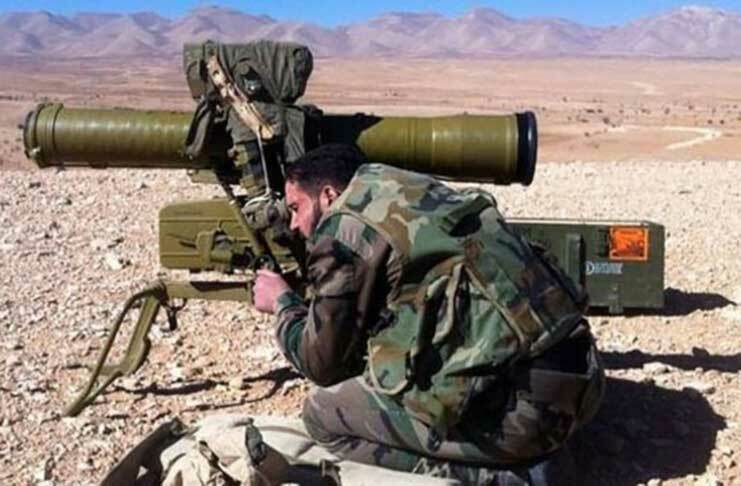 A military source told SANA that units of the army, in cooperation with the allied forces, continued their operations in Hama northeastern countryside and clashed with terrorists of Jabhat al-Nusra, retaking the villages of Hajlieh, Toutah, Aneek, and Bajera. The military operation ended up with the killing of large numbers of terrorists.